Construction Vehicles Only Signs are a useful tool to help meet safety compliance and guidelines. Create a safe workplace and keep employees protected with our All Site Signs. 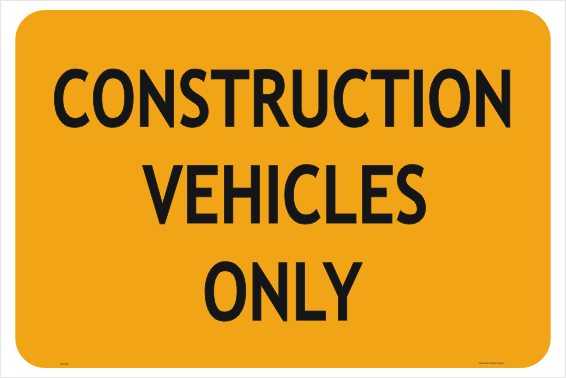 Construction Vehicles Only Signs manufactured and shipped out of Queensland, Australia. 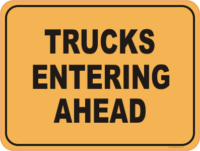 Construction Vehicles Only Sign made to order from National Safety Signs in SE QLD. 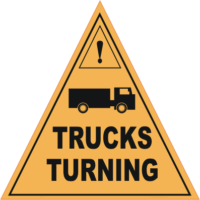 We ship to anywhere in Australia and can supply these signs in class 1 or class 2 reflective. We also have varying sizes. 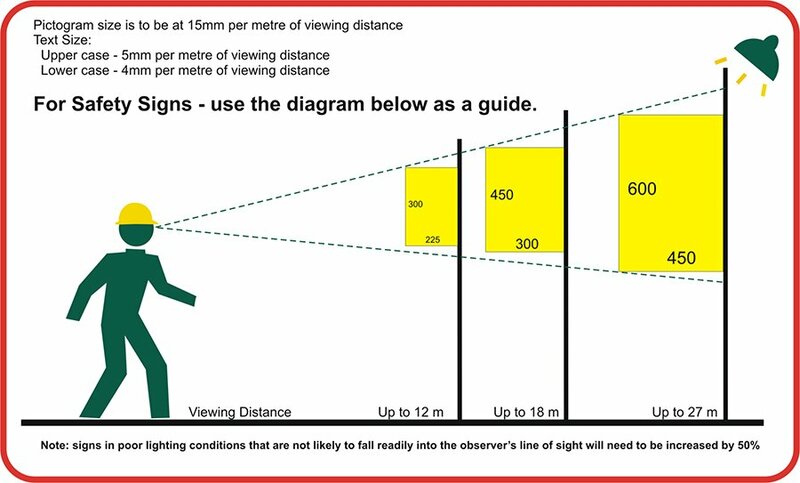 Choose sizes 600 x 450mm or 900 x 600mm for best visability and select Reflective. National Safety Signs is on the Gold Coast and ships all over Australia with their fast turnaround. You can contact National Safety Signs about you Construction Vehicles Only Sign HERE or phone 07 5665 8996.